Have you ever wished you had your own private ski resort? For one glorious morning recently, I had my wish. 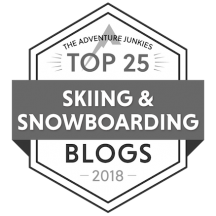 And it wasn’t just any resort: it was Whiteface, site of not one, but TWO Olympic games, and the ski resort with the highest vertical in the eastern US (3,400 feet). 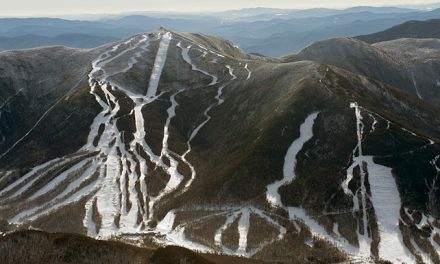 Let me explain: Last week I was at Whiteface for a New England Ski Media Day. 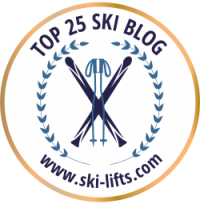 The New York Olympic Regional Development Authority, of which Whiteface is a part, invited members of the ski press (that’s me! :)) to see what’s new at the mountain this year. For those of you who are unfamilair with Whiteface, let me tell you a bit about it. I went there last year and absolutely fell in love. It’s located in Wilmington, NY, just 8 miles from beautiful (and I do mean beautiful) Lake Placid. Rather than going into the whole thing again, you can read my post here. The trouble started with the weather. The day of the event was windy. Not just a little bit windy, but great, big howling gusts that knocked the power out throughout the greater Lake Placid area. This meant — you guessed it — none of the the lifts were running. Did this stop the Whiteface crew? No. They transported us up to the summit via snow cat. Mind you, the mountain is completely closed. So there we were: A total of seven people at the top of Whiteface, all by our lonesomes. I know cat skiing is common enough out west, but trust me, this does not happen at Whiteface. And to ski the mountain with no one else on it at all — truly a unique experience. I felt exhilarated. Privileged. And incredibly lucky. They gave us a tour of their Kids Kampus, a section of the mountain that’s a dedicated beginners’ area. I don’t have little kids, so my experience with this is pretty limited. But trust me, if I did have small children, this would be a great place for them to learn. The whole area is set apart from the rest of the mountain, so you don’t get high speed skiers and boarders racing through on their way down the mountain. The lodge is lovely, featuring day care, a special kid-friendly dining area, ski school check in, rentals for all ages, and accessible parking. The beginning ski area features several gently sloping trails that meander around large stands of trees, for added interest. If you drop off your kids — for either lessons or daycare — they give you a beeper so they can get in touch with you quickly if needed. Which I think is a great idea. The second thing of note is that they’ve completely upgraded their rental fleet to Rossignol Experience rockered skis. Remember how shaped skis completely transformed the market a while ago? I think we’re heading the same way with rocker. The raised tip reduces the area that the ski engages with the snow, so you’re able to get on edge and turn a lot faster. It also keeps the ski from diving in powder, so float is improved, too. The end result is improved stability, a better ride, and a whole lot of fun for a great learning experience. So do yourself a favor. 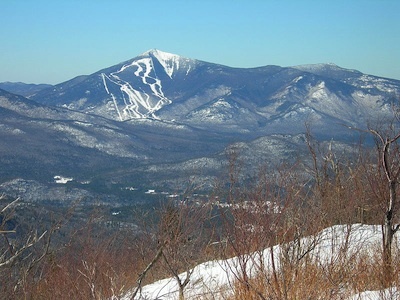 Visit Whiteface. I know it’s my private mountain, but on the day you show up, I just might open it to the public. You’ll have to go and find out. PreviousWOOO HOOOO! I DID IT! 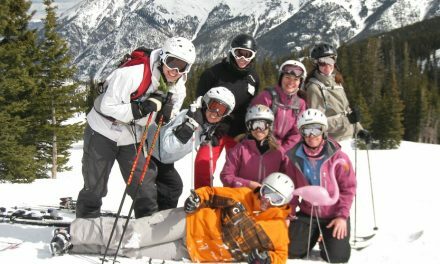 NextGetting the most out of ski school.